There are numerous ways to make something on the web but to make something which actually has some worth; one must take the help of an established and secured virtual platform. Any and every application software of both online and offline sorts are now intertwined with the internet. So to create a fast working commercial application one must take help of adobe ColdFusion which is unlike its rivals works on quite simple principle. 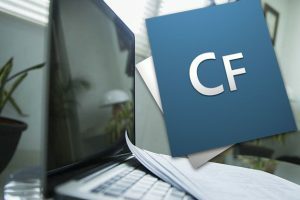 The main workings of ColdFusion are related to linking of databases to the HTML pages, which happens at a quick response vibe. Clients wanting to establish their prominence on commercial level are best to opt for ColdFusion and we at ReqRes are very much well versed with the platform and have all the tools to customize an application according to the clientele.